James Avery has been a part of celebrating milestones, occasions, holidays and relationships for over 60 years. As an iconic brand whose product and history is well known by its loyal consumers, James Avery Jewelry is much more than merely decorative. 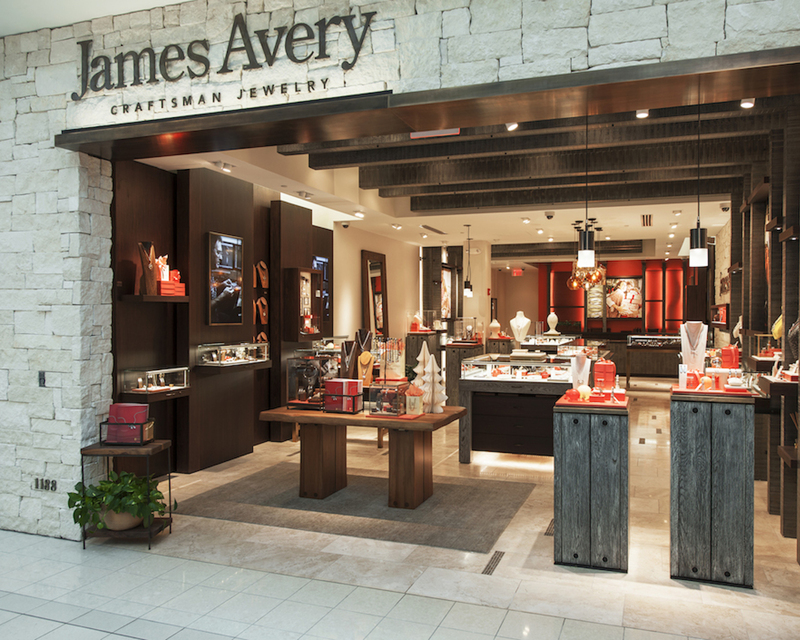 In creating the next “home” for James Avery, the challenge as well as the opportunity was to find a way to bridge current customers’ expectations and history with an invitation to new consumers who may not be familiar or feel connected with the brand. The positioning of the jewelry as artisan suggests an inherent casualness and simplicity. Digital elements were introduced to activate brand storytelling and highlight the handcrafted, artisan detailing of the product. By encouraging new customer consideration and core customer engagement, this new prototype design celebrates the joy of owning, giving and wearing James Avery.